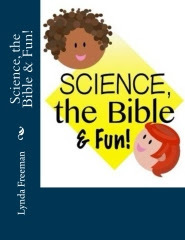 About the Children's Department: Think about the Grandparents! 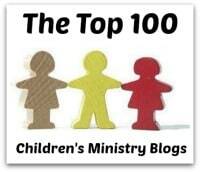 When it comes to Children's Ministry, we obviously think a great deal about the children; as we well should. And, we typically think a fair amount about parents. But there are more people who we should think about, too. Grandparents. 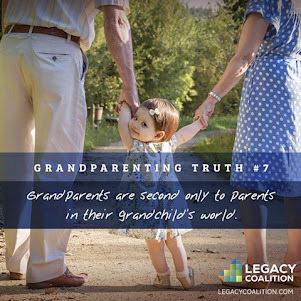 In some families, grandparents are raising their grandchildren and are doing double-duty as grandparents and parents. In other families, while they are not raising their grandchildren, they may be "involved" grandparents. I'm one of the latter type of grandparent; I'm not raising my sweet grandsons, but I am "involved" and I care very much about my grandsons and their experience at church. 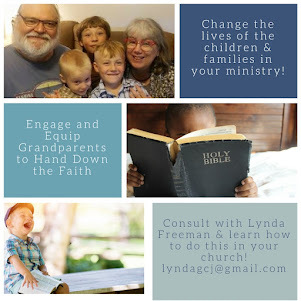 So, what should we "think about" when it comes to children's ministry and grandparents? Consider the following . 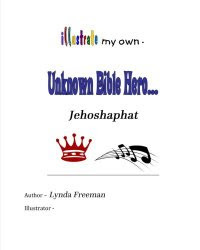 . .
Christian grandparents can be, and often will be, your strongest prayer warriors. They understand how quickly children grow up and how time flies. 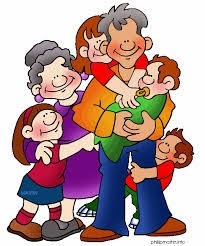 They love their grandchildren and sincerely want to see them grow to be people who love, know and walk with God. Share prayer requests with them. They will be faithful prayer warriors. 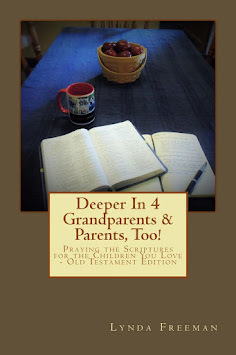 Christian grandparents can have, and often do have, great influence on their grandchildren. They can encourage and motivate their grandchildren to participate. 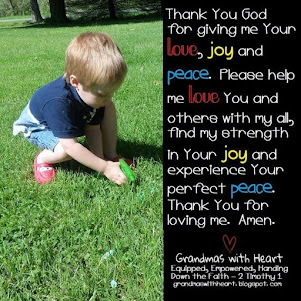 Did I mention how Christian grandparents can be, and often will be, your strongest prayer warriors? Oh, yes! I did! Well, it is worth repeating because it is true! 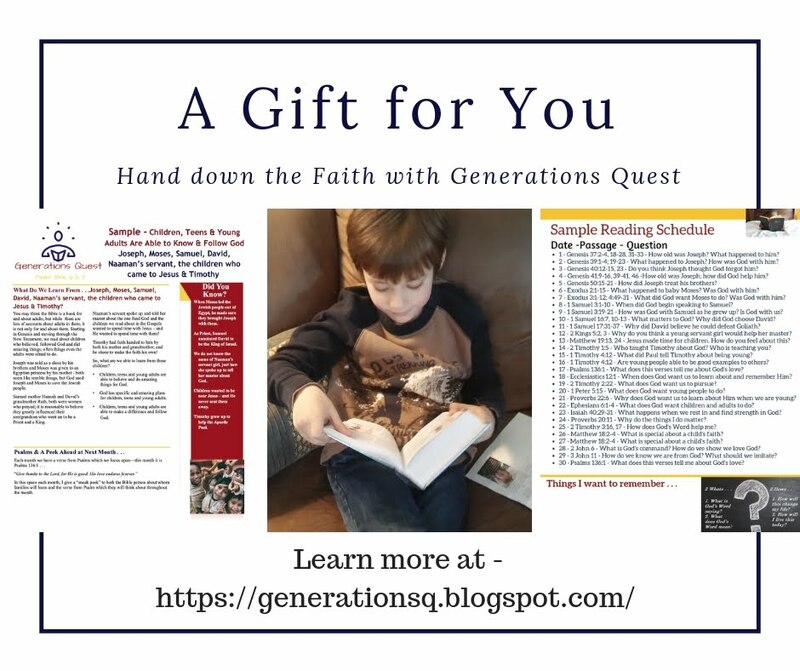 Christian grandparents may be very willing volunteers! They have a maturity, patience and spirit which children often will respond to very positively! Involve grandparents. Engage grandparents. 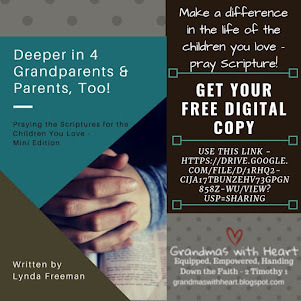 Don't forget to think about grandparents when you think about your Children's Ministry!